Would you like to have a private conversation with two of the leading healing ministers in the world today? Now you can! 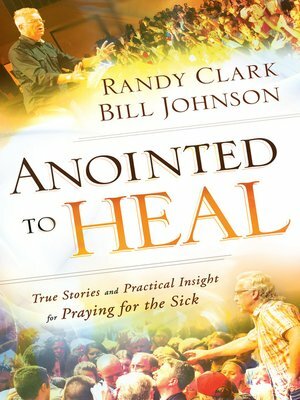 Randy Clark and Bill Johnson, friends and fellow warriors on the front lines, provide a candid look at what they've learned from following God's call. Listen in, and grow in trust for God's healing grace over your own life.